Everything you could possibly want to know about streaming devices, Android TV boxes and media centers like Kodi and Plex. Kodi is the main app on our TV boxes, so it’s crucial that we keep it running smoothly. But many people don’t know how to do that. That’s where this guide comes in. 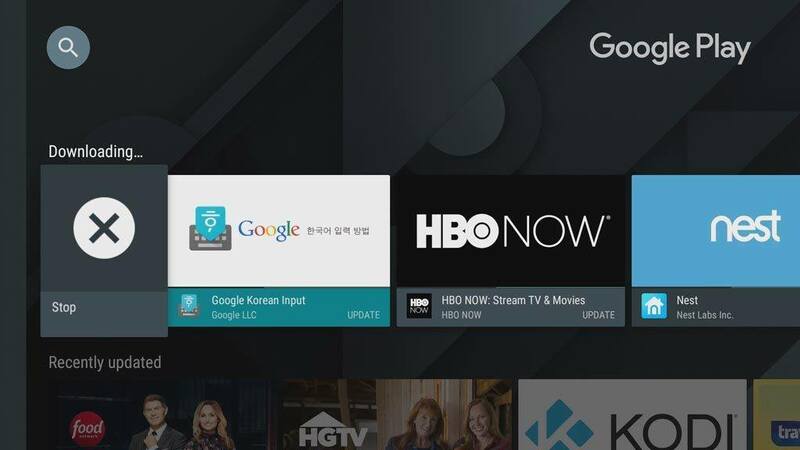 The process is similar for how to update Kodi on Android TV box and for the official Android TV, but the interface is slightly different. 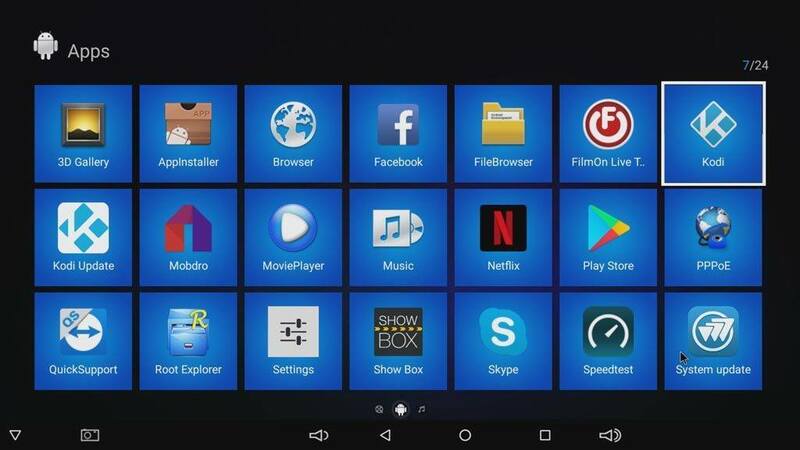 If you’re not used to installing your own apps, follow the steps below and you’ll be up and running with the latest version of Kodi on your streaming device. Team Kodi switched to a “release early, release often” development strategy. This means that they’ll push out smaller, more frequent releases that may add one feature or fix a specific issue every month or two, instead of waiting to push out one major release that fixes everything at once. In theory, this means faster reaction time on any bugs, and less chance that by fixing one thing, something else would break. Most of the major software development companies release frequent updates, so this is the industry standard. So if updating Kodi means you’re going to be using the latest, most secure version, why would you not want to update the Kodi app for Android boxes? 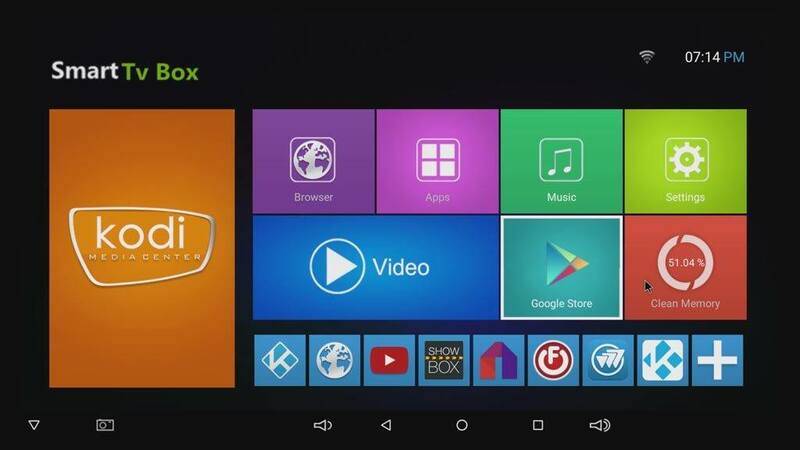 Many box manufacturers will release modified versions of XBMC\Kodi that are specifically tweaked for those boxes. 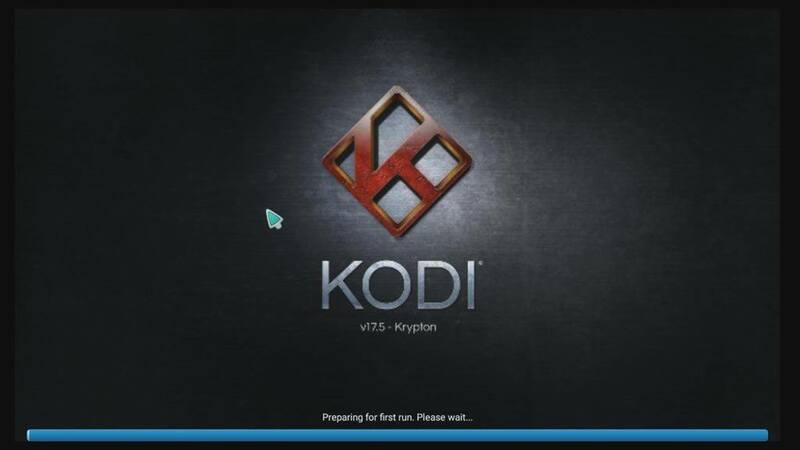 For example, Skystream and EZ-Stream both have automatic updater apps that will update their Kodi installations as well as update the addons that are installed. If you update Kodi with the method below, you’ll potentially overwrite that version of Kodi and lose some of those performance tweaks. With that in mind, I recommend updating Kodi regularly, unless you specifically have a device with an easy-setup, automatic-updater app already taking care of it for you. Now that it’s in the Google Play Store, the process up updating the Kodi Android app is as easy as updating any other app. That’s the main reason why I only recommend buying TV boxes that come pre-installed with the Google Play Store. 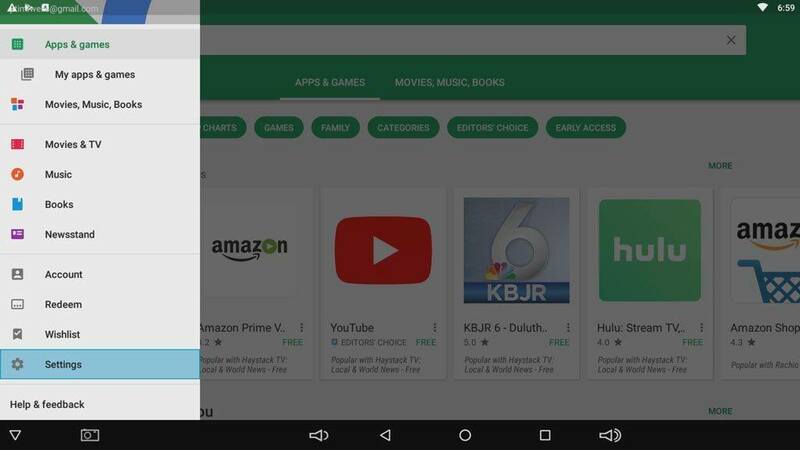 If your device doesn’t have access to the Google Play Store, the process becomes much harder and you’ll need to sideload the android app manually. 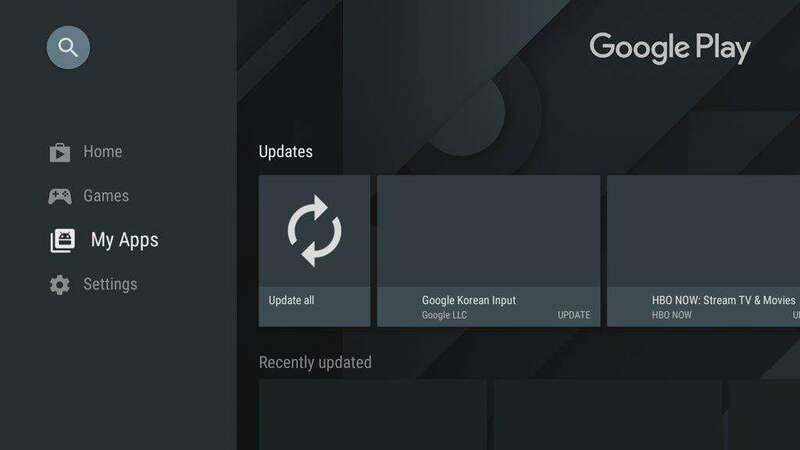 Assuming you have access to the Google Play Store, here are the simple steps you need to follow to update Kodi on Android TV box. 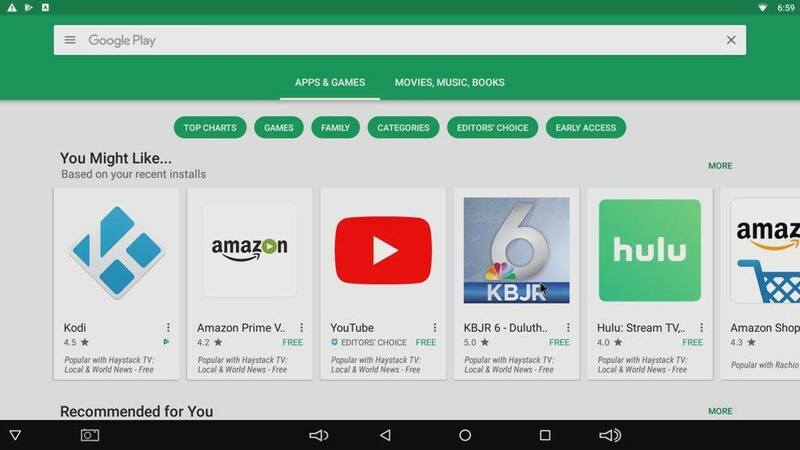 Starting from your home launcher screen, you should see an icon for the Google Play Store or it may simply say “Store.” On the Ott TZ95 below, it is shown as Google Store. If you can’t find anything that looks like the Store on your home screen, another way to get to it is through your “All Apps” page. You can see the same icon in the middle row in the screenshot below. Now on this example, Kodi is one of the highlighted apps that Google is recommending to me – even though it is already installed on the device. Clicking in the Kodi icon will take you to the app description page which will alert you if there’s an update available. But what if it doesn’t happen to be one of the apps that they recommend for me? 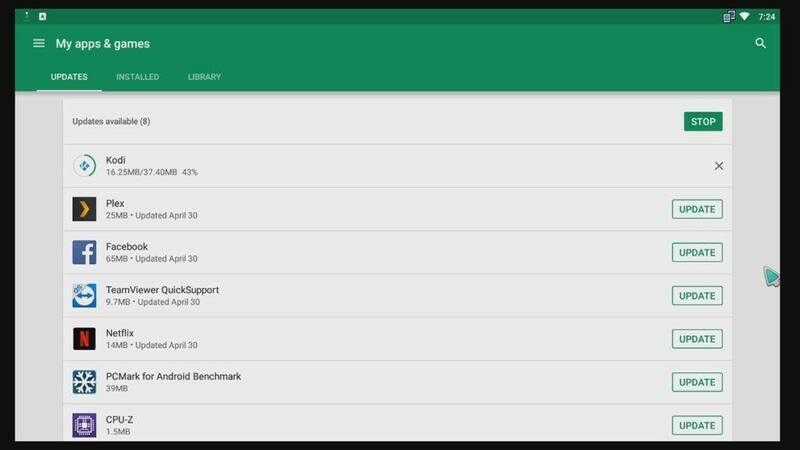 In the screenshot above, look to the top of the image to find the search bar – it’s the horizontal bar that says “Google Play” with three small lines just to the left of the text. Google calls those three bars the “hot dogs” icon (think of three hot dogs stacked on top of each other). Once you find those three lines, click on them to show the menu bar on the left side. We’re going to be doing two things while in the menu bar. First we’re going to turn on automatic app updates, if it isn’t on already. Second, we’re going to manually update the Kodi app for Android. Once auto-update is on, updating basically takes care of itself. Any time that the developers release a new version of their app, it will automatically get updated on your TV box. From the menu bar, scroll down to the Settings line and click on that to get to main options screen. Auto-update apps is the first item on the list. Click it to get to open up a toggle button-window for the setting where you can enable or disable Auto-update. If you head back to the left-side menu, you’ll see an option for My Apps & Games. Click on it and it will show you a list of all the apps that are currently on the device, but the cool part is that it will sort all of the ones that need updates at the top of the list. You can update each one manually, or click on the Update All box on the top right hand side. 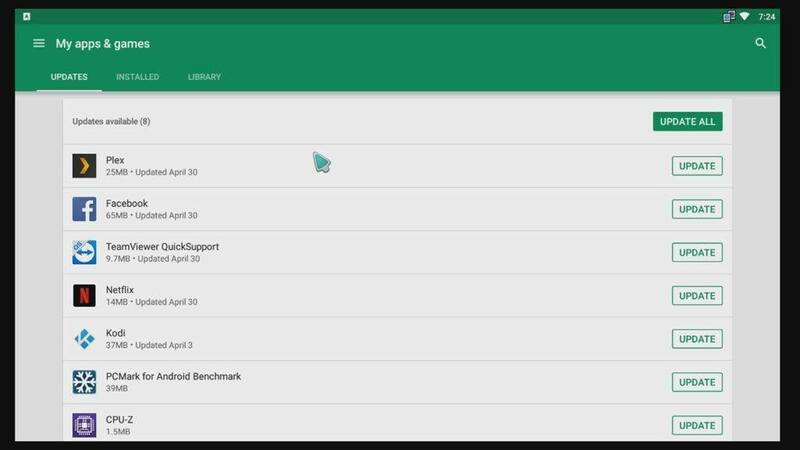 Once the update is finished, you can launch it from your home screen, or right from the Google Play Store. Updating Kodi on the official Android TV is pretty straightforward as well since you can find it on the Google Play Store for Android TV. From the main home launcher screen, click on the app for the Google Play Store. 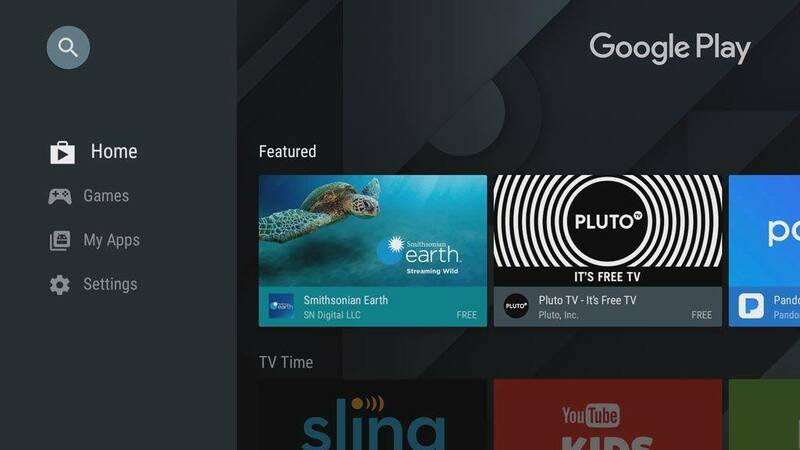 The Android TV version of the Google Play Store is a bit more streamlined than the normal Android version, and much easier to navigate – especially when using a remote control. 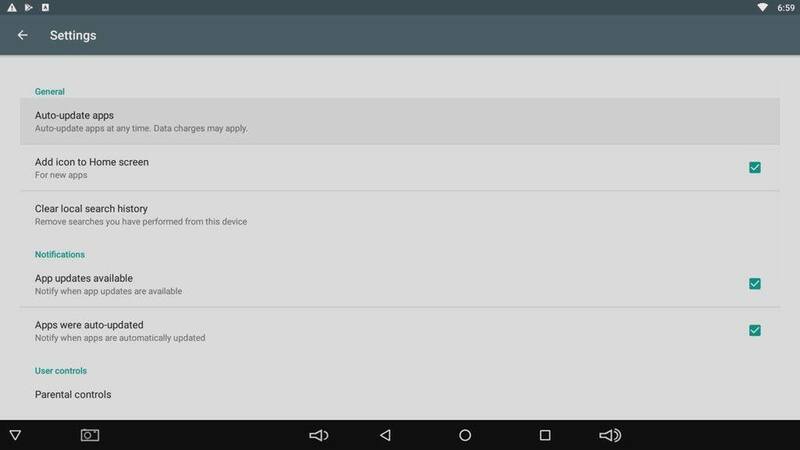 On the left hand side, you’ll only find four menu options: Home, Games, My Apps and Settings. 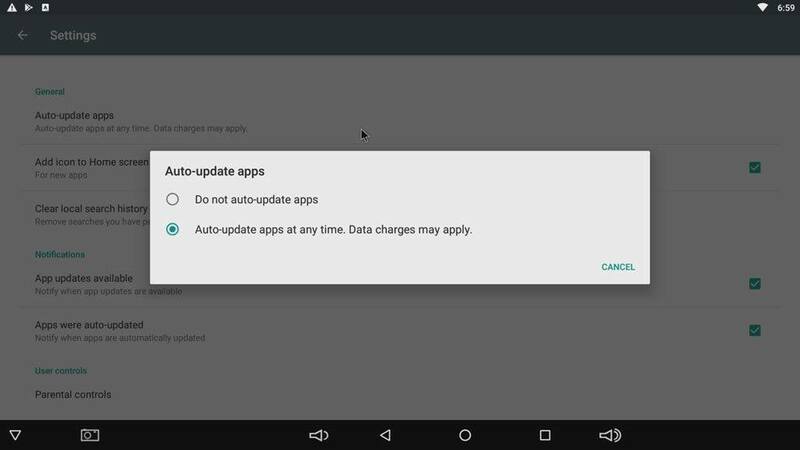 You can turn on Auto-Update Apps from within the Settings menu, as you would above. 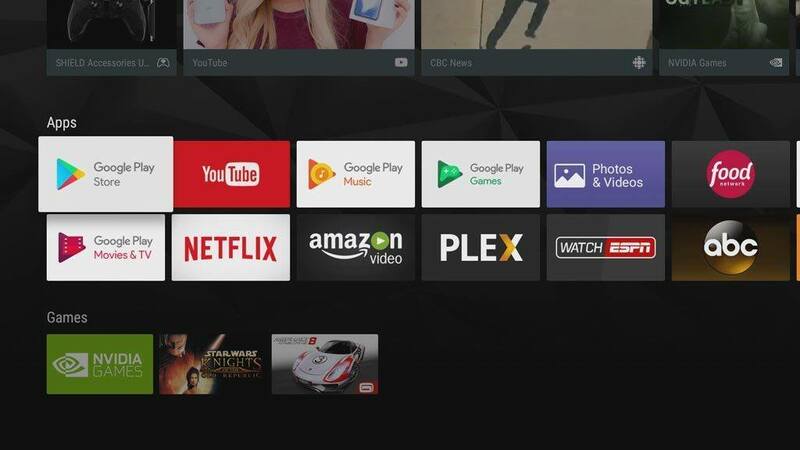 If you click on the My Apps menu, you’ll get to a list of all of the apps on your Android TV. They’re still going to be sorted by whichever apps have updates available, only this time, the possible updates will be on the left side of a side-scrolling list of apps. Here, it’s easiest to select Update All to download all of the potential updates in sequence. If you want, you can also download each update individually. Once the app finishes updating, you can access your newly updated Kodi app from the home screen. It’s important to keep all of your apps updated so you can get access to the newest features and bug fixes. 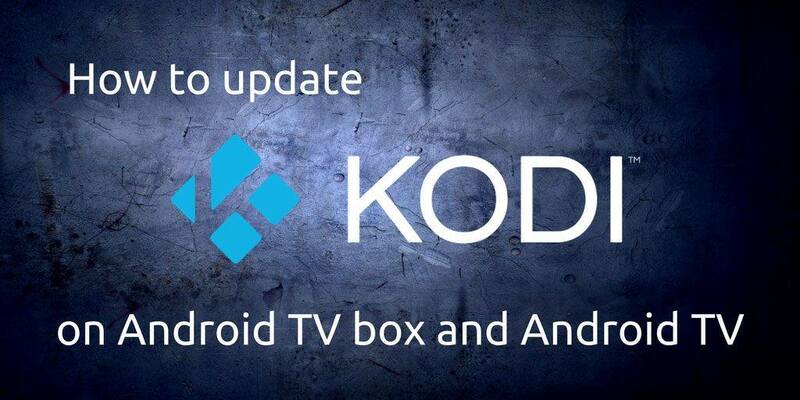 Follow these easy steps on how to update Kodi on Android TV box and the Kodi app for Android TV. Very well written. Should help many individuals get up-to-date. agree… constantly having to update fire sticks and boxes for my friends, I put it down to just laziness, so the auto update should help them and save me time. These three form the foundation of my cord-cutting experience. Keep yourself safe while unlocking more streaming content. Take all of your streaming with you…any device…anywhere. Get all the channels you want at a fraction of the price of cable TV. AndroidPCReview.com is a participant in the Amazon Services LLC Associates Program, an affiliate advertising program designed to provide a means for sites to earn advertising fees by advertising and linking to amazon.com.